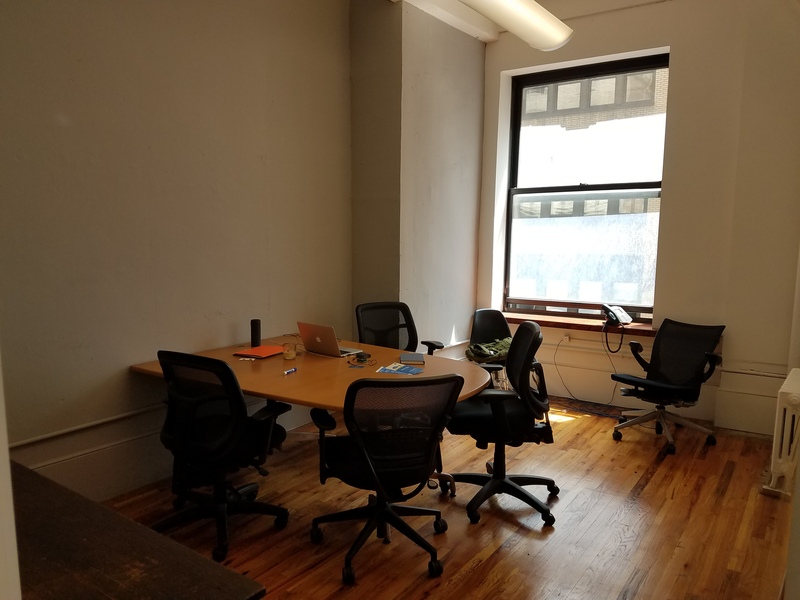 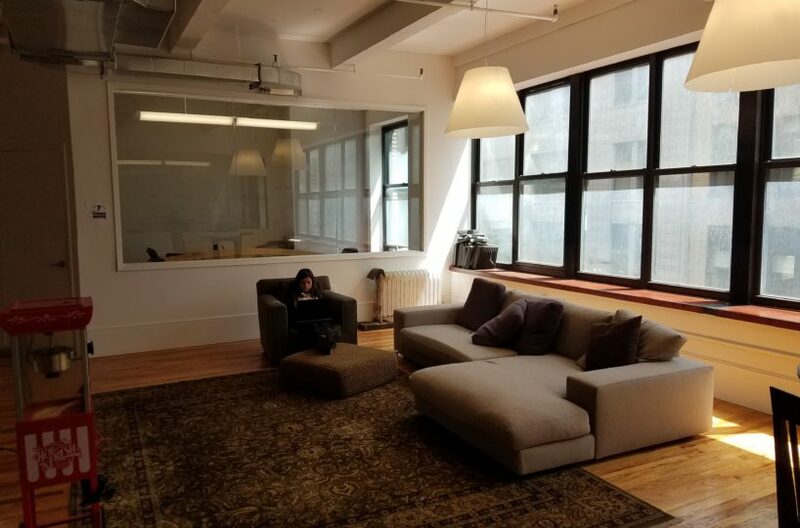 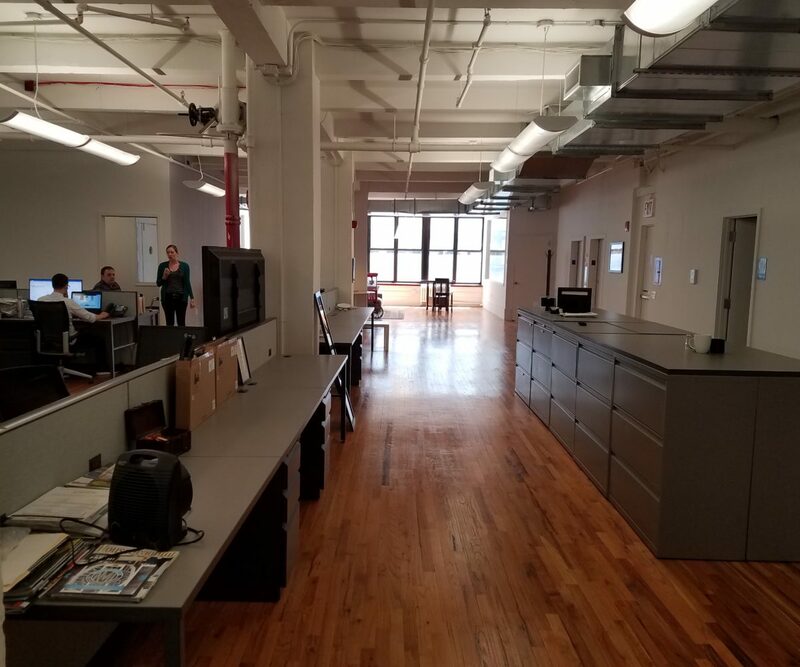 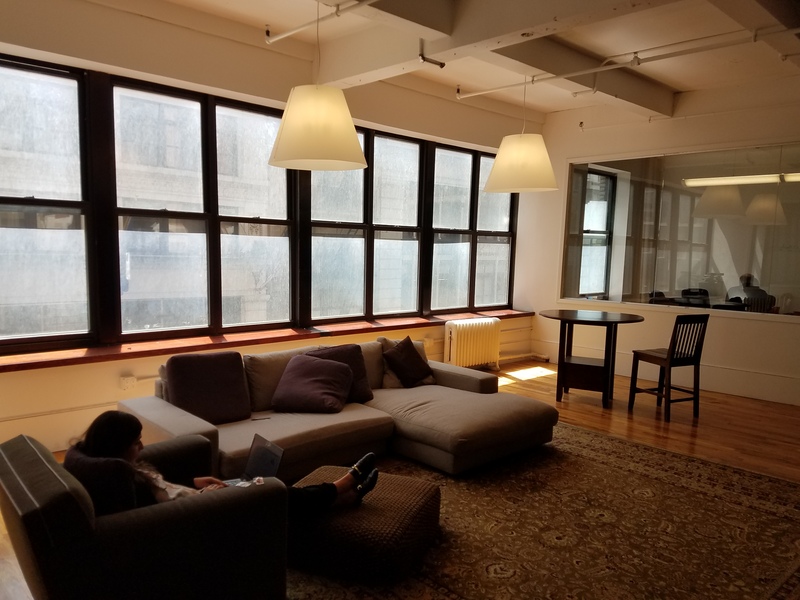 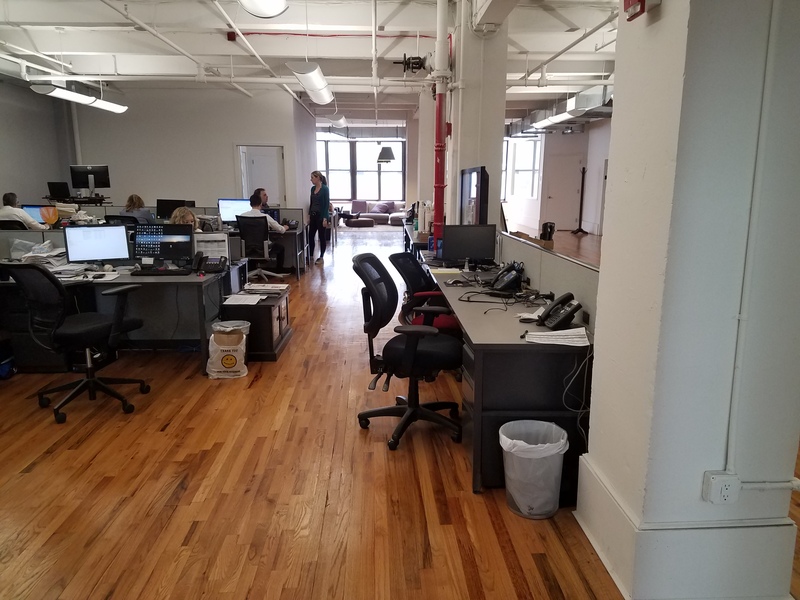 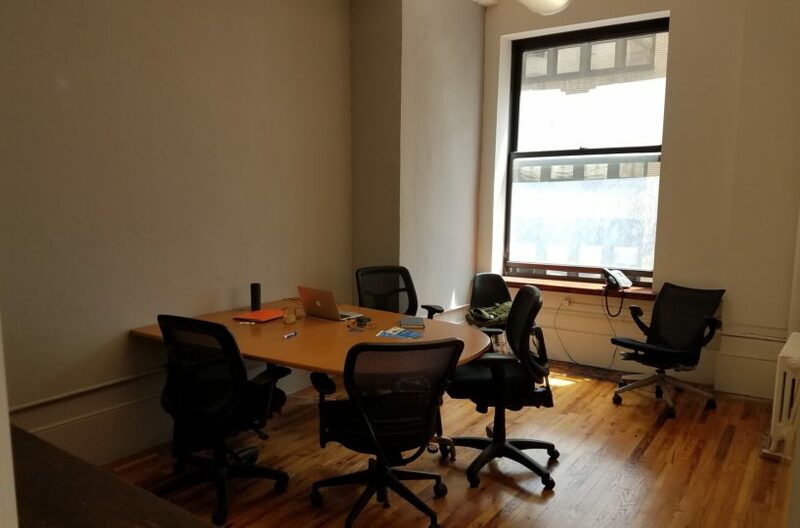 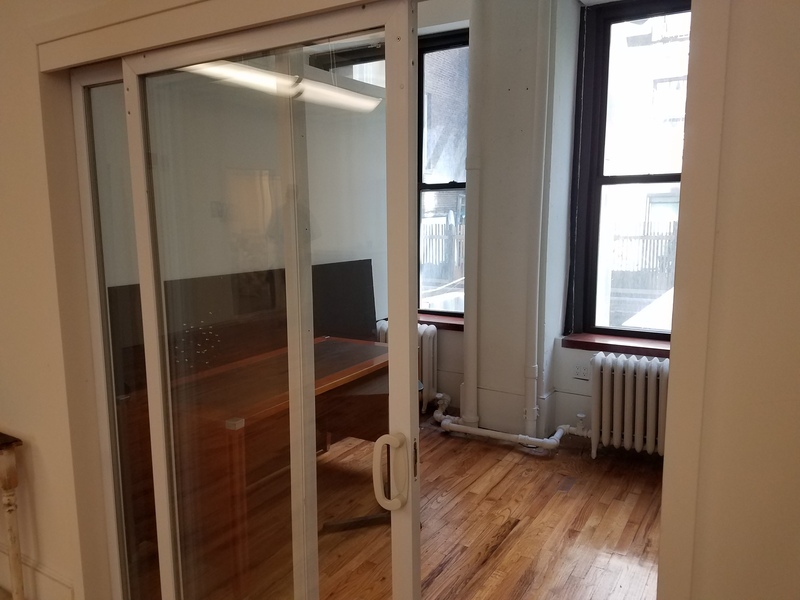 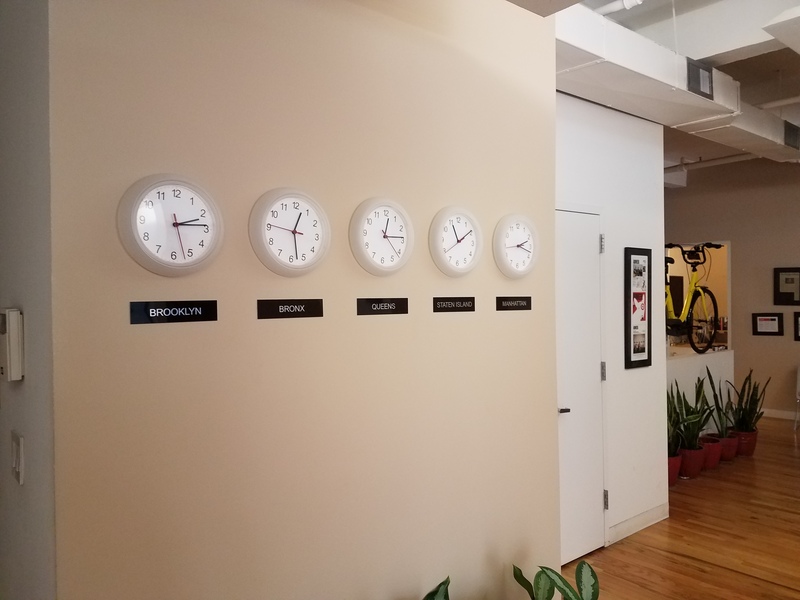 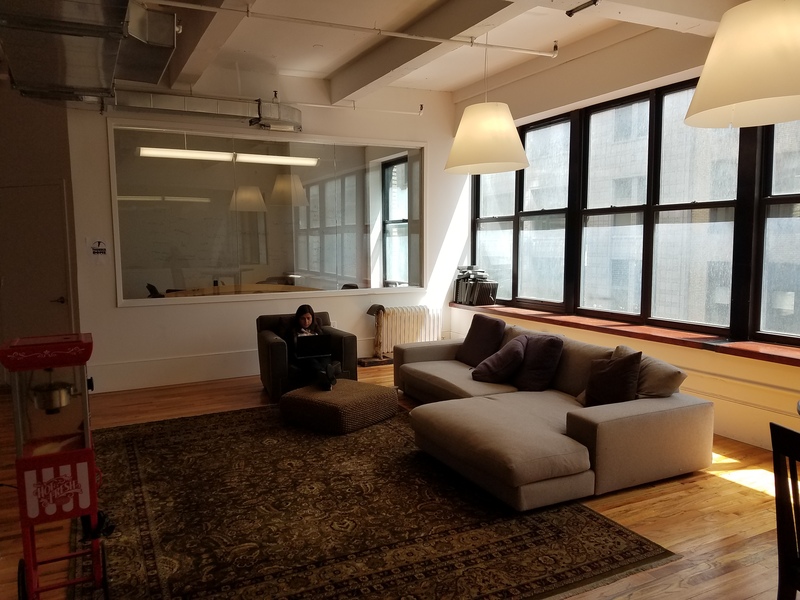 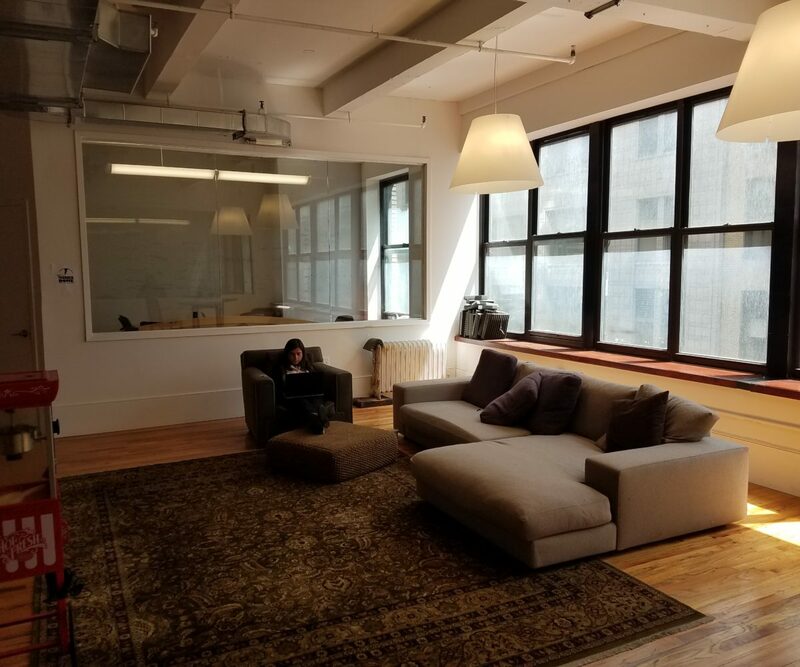 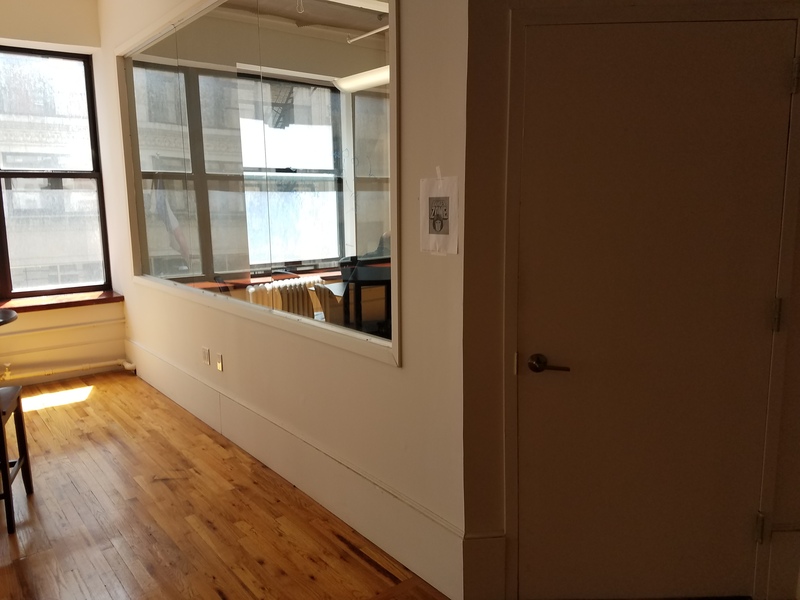 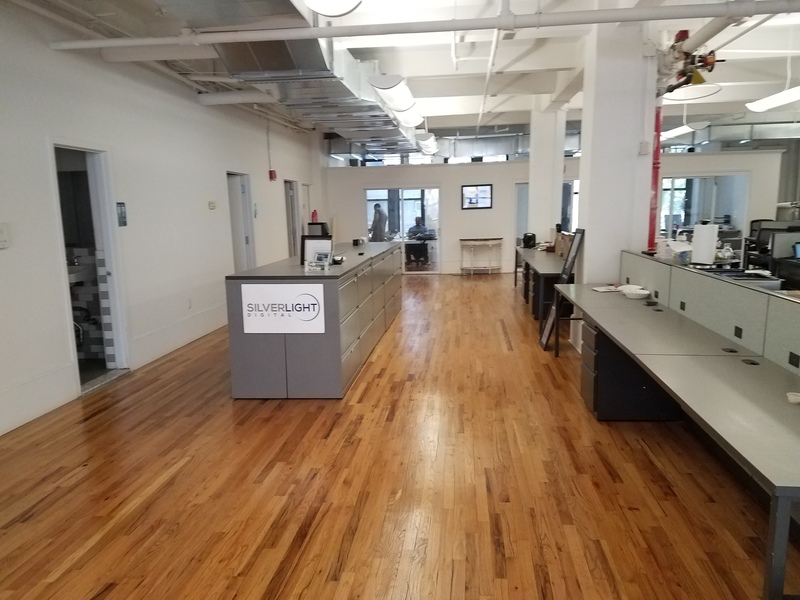 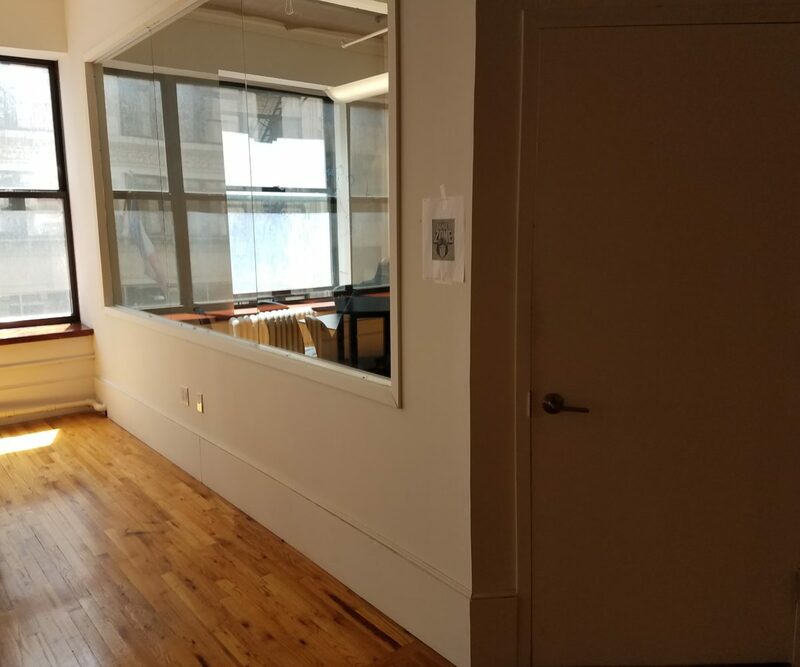 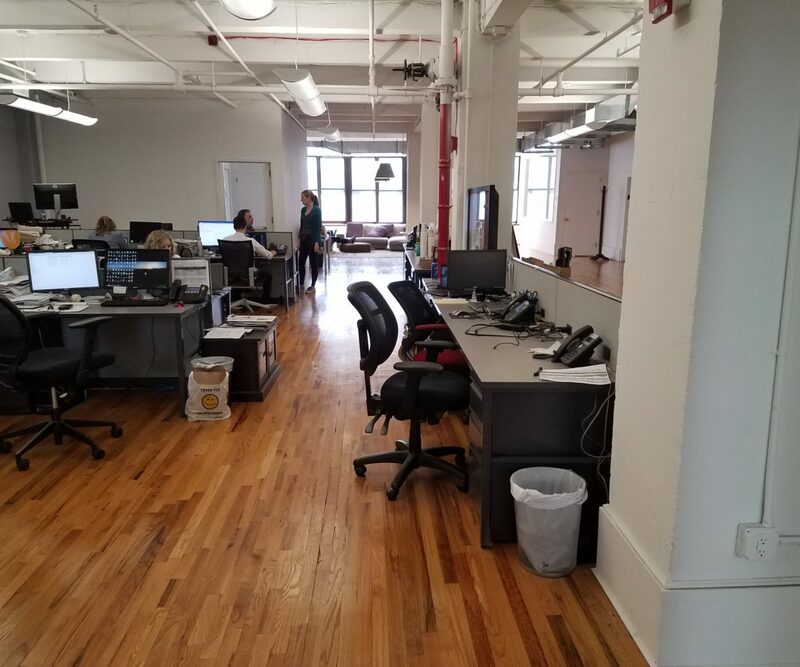 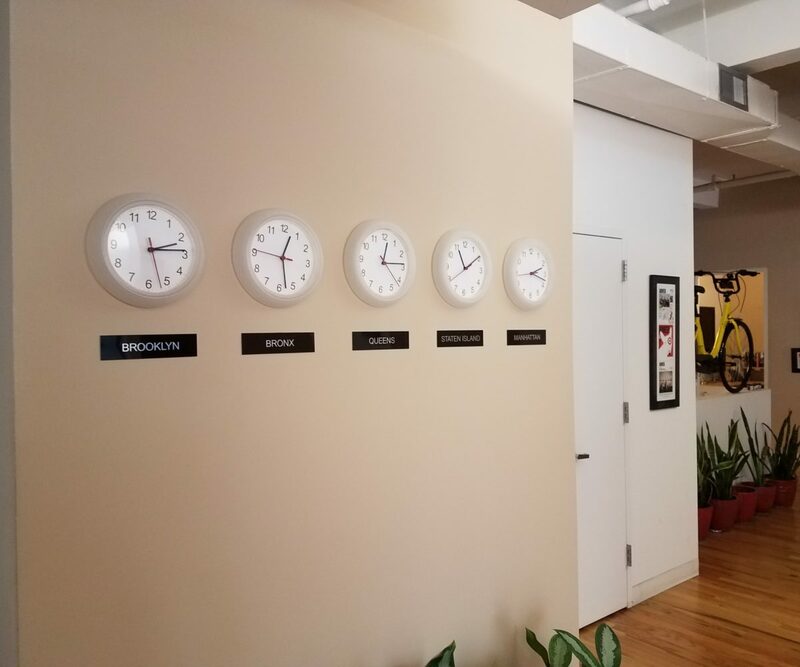 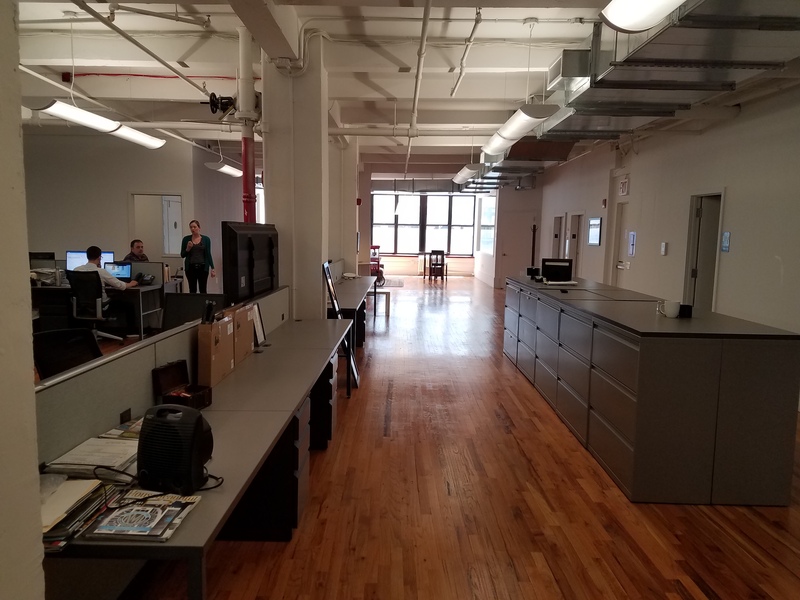 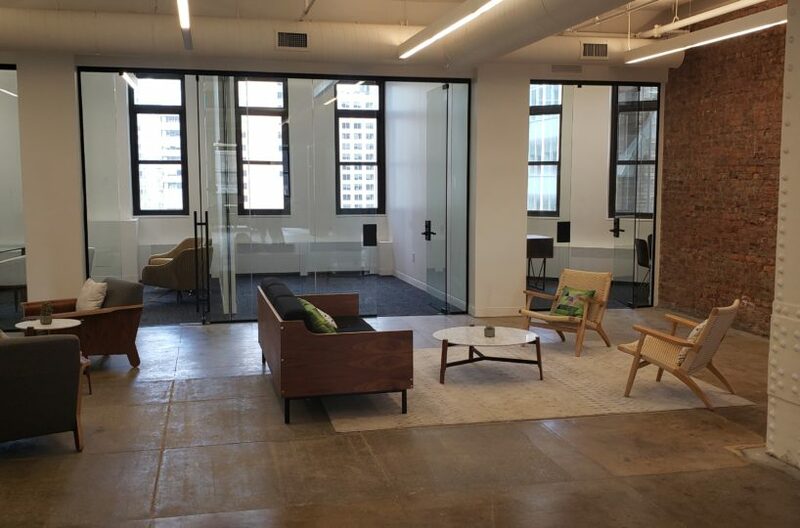 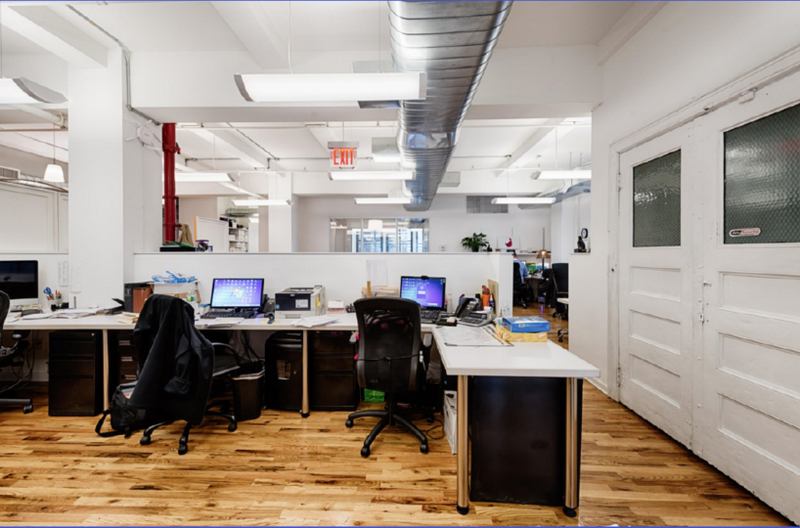 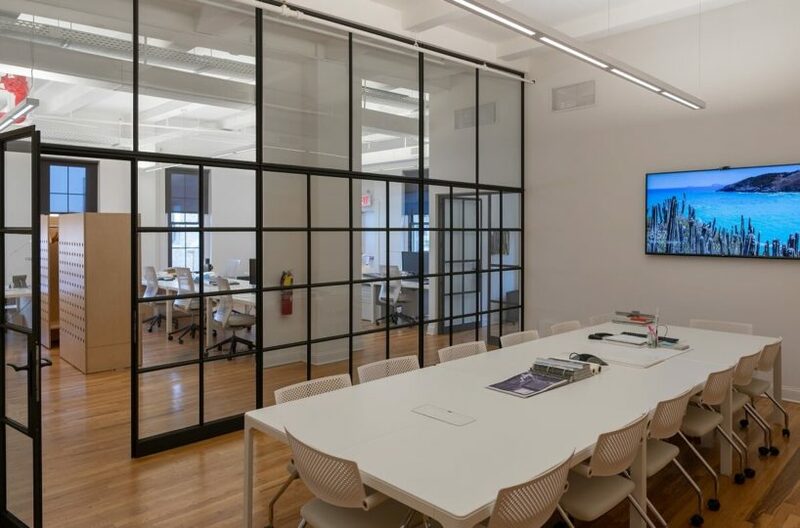 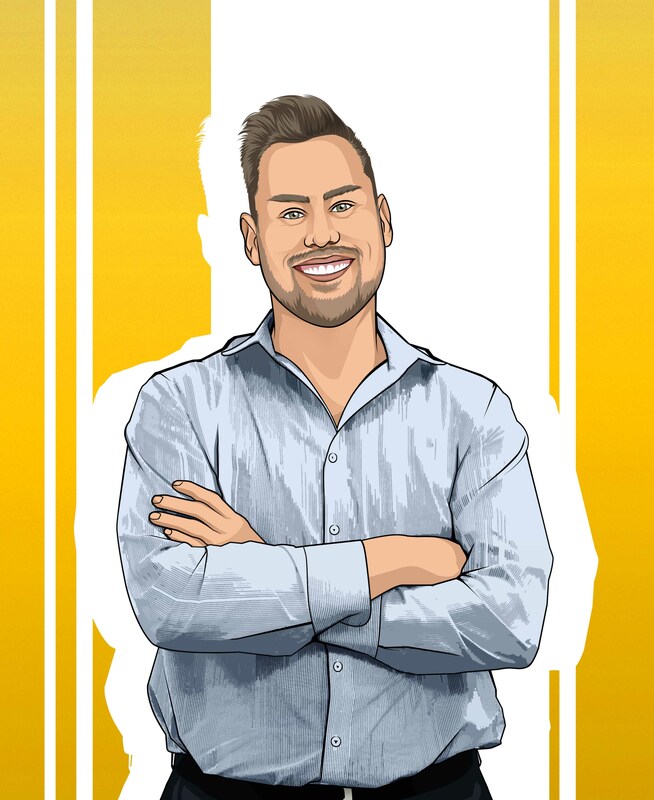 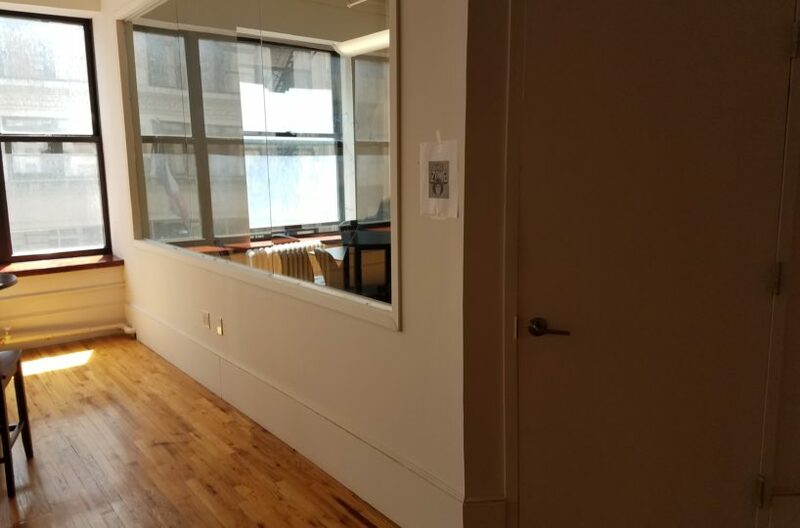 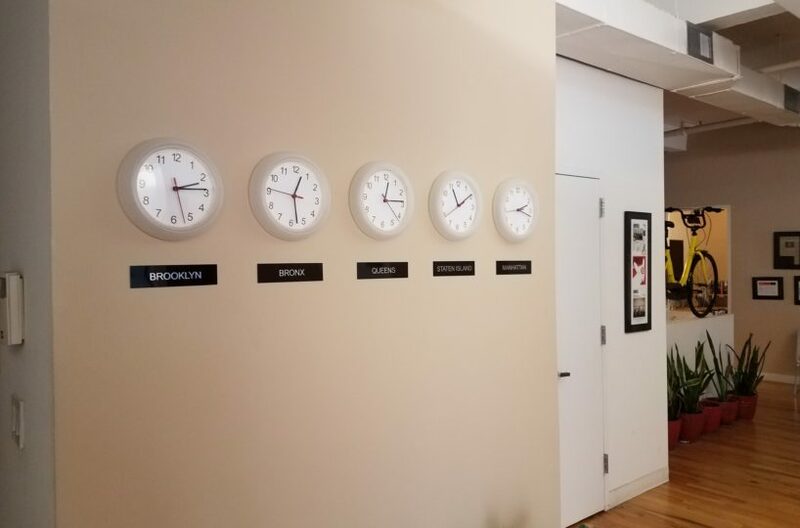 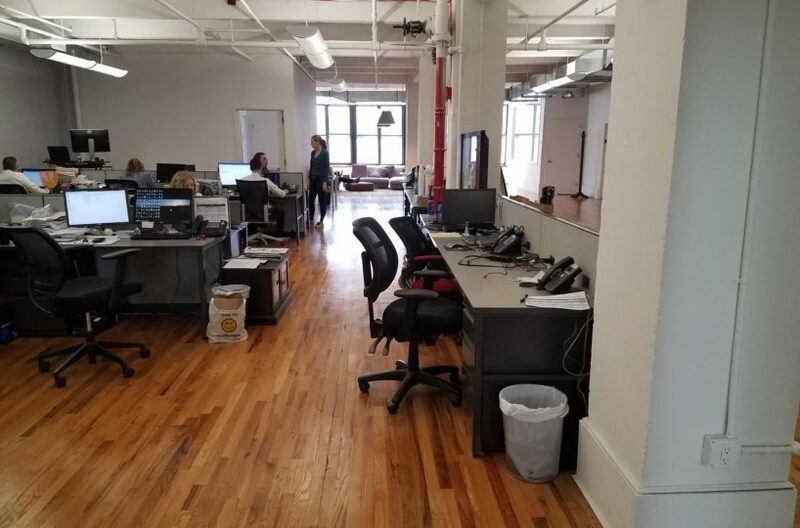 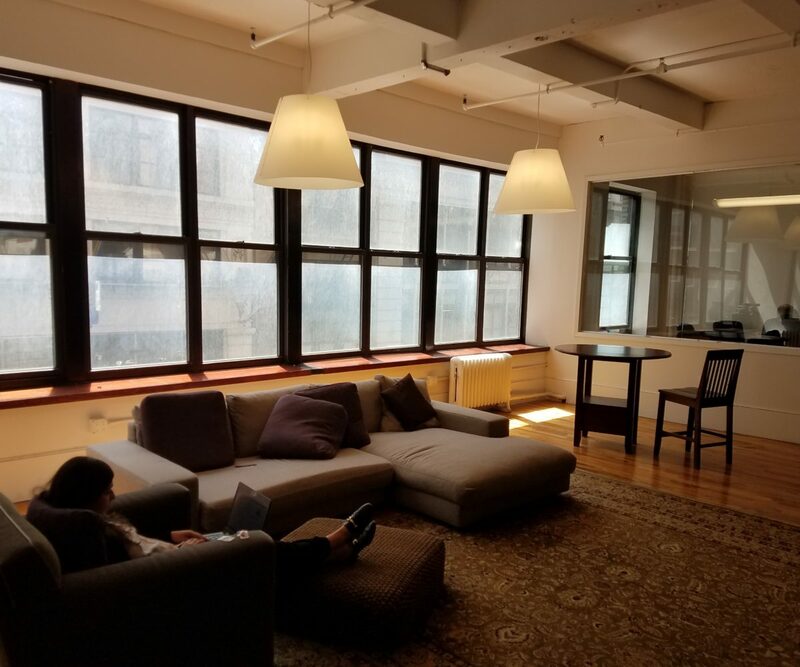 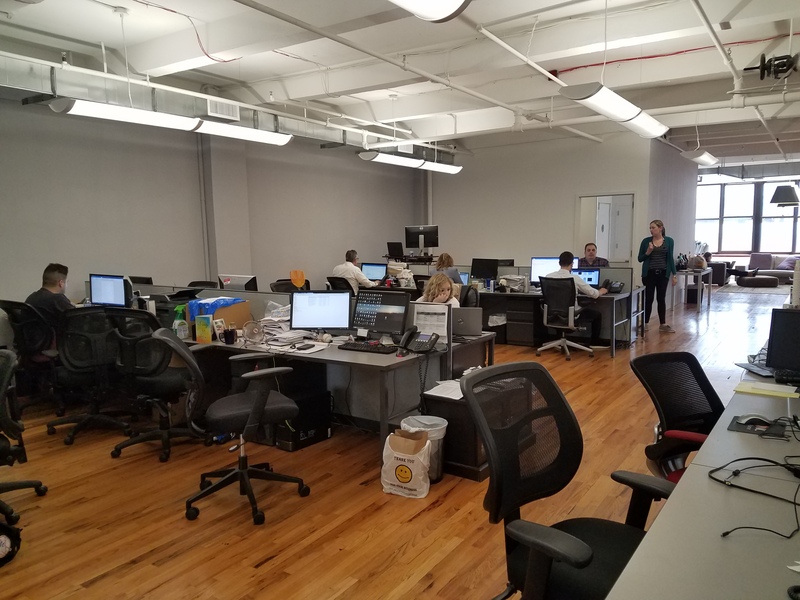 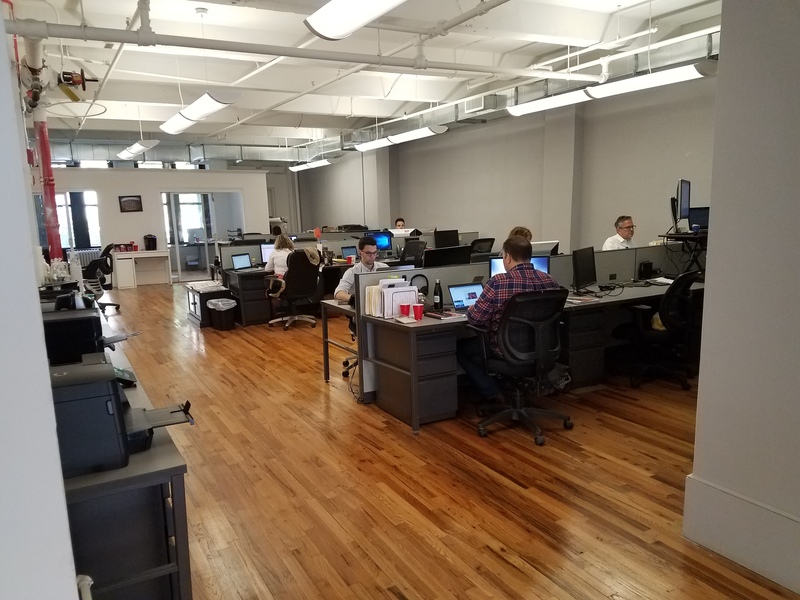 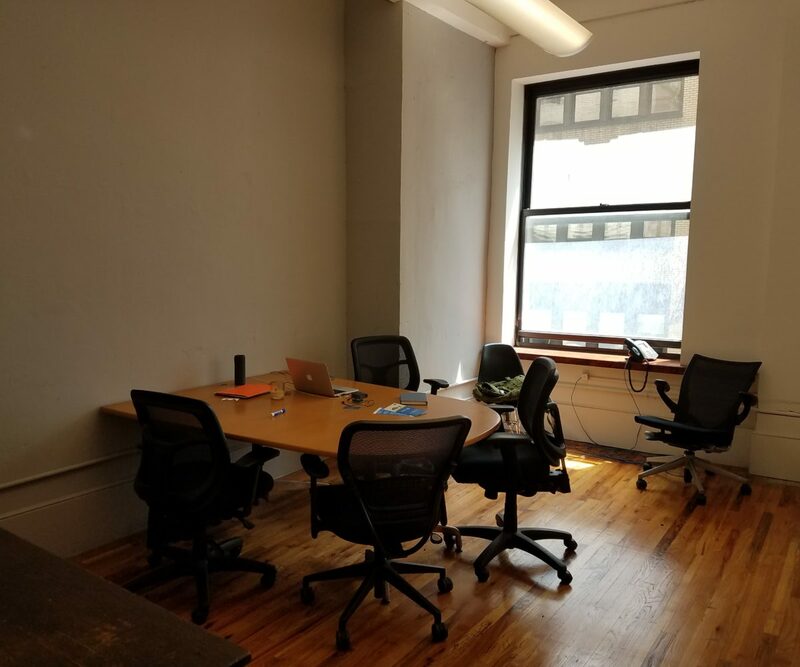 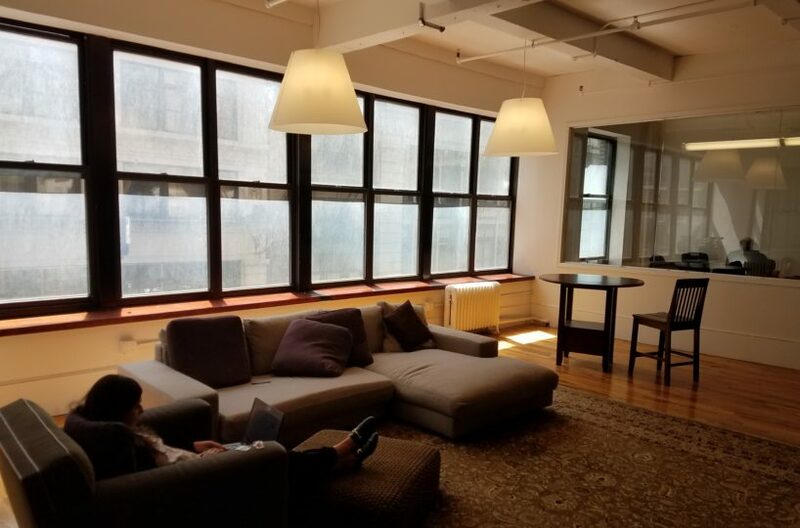 HomeOff Market Nomad Sublease- Bright! 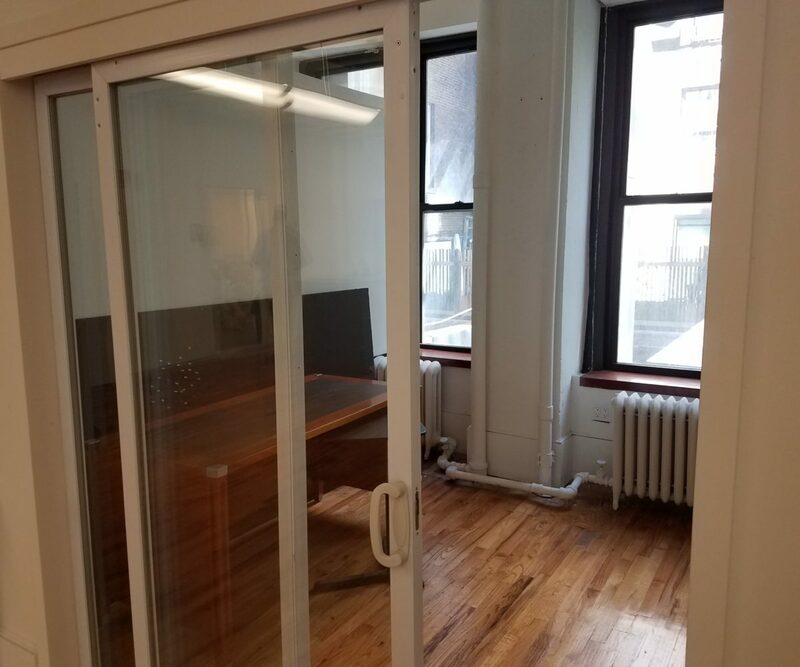 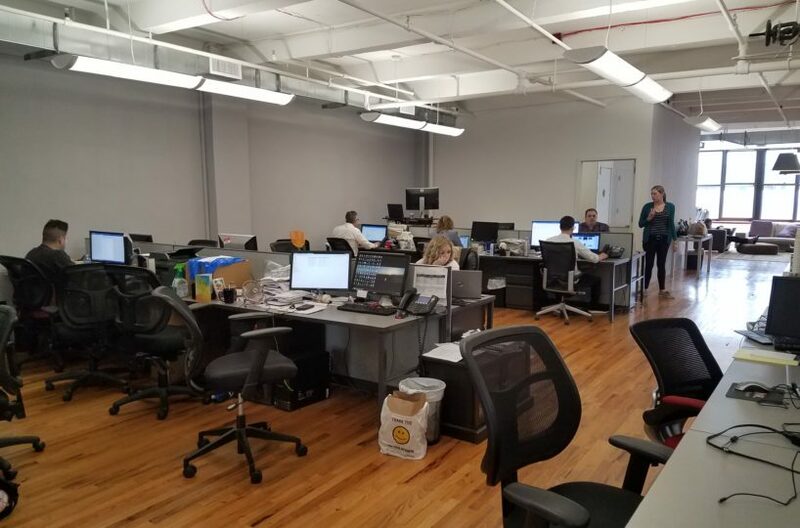 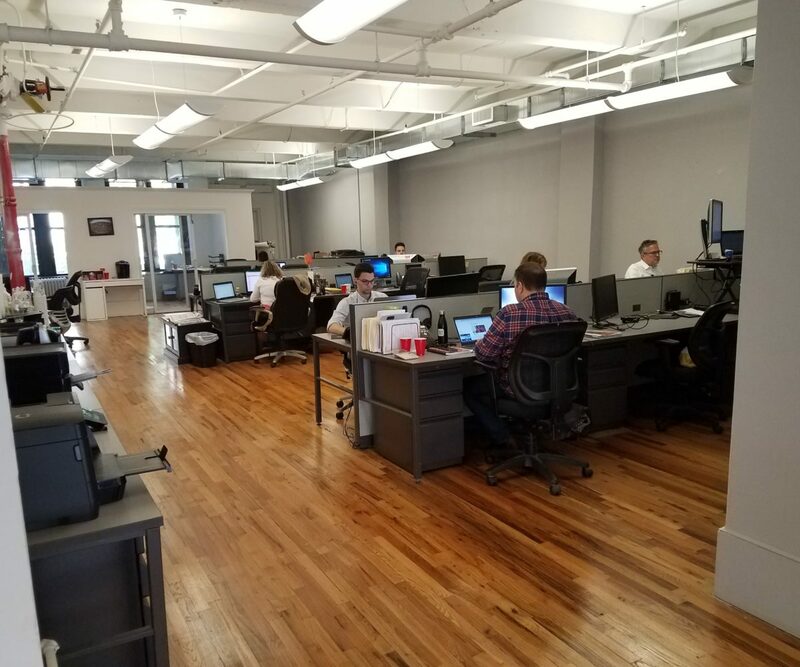 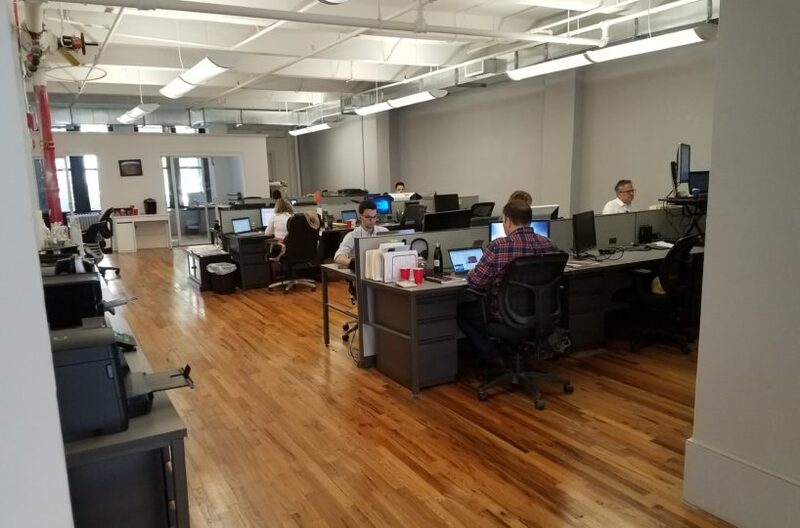 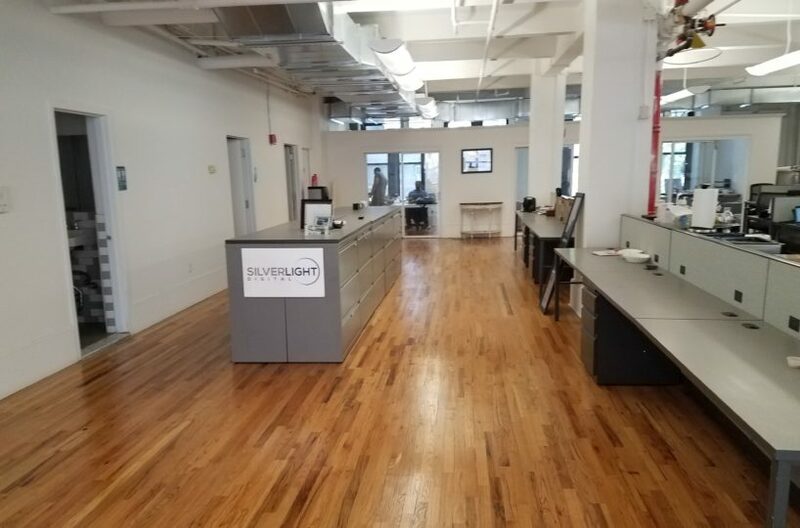 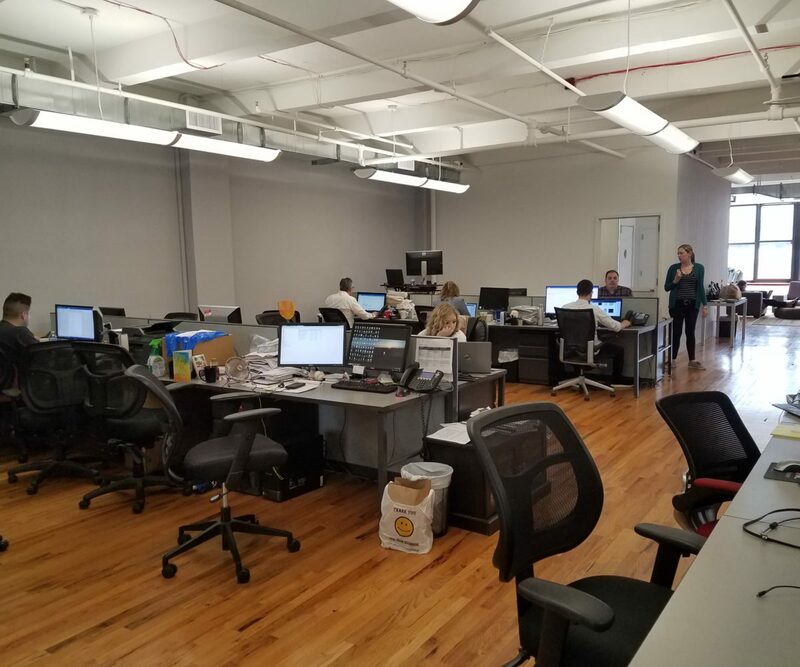 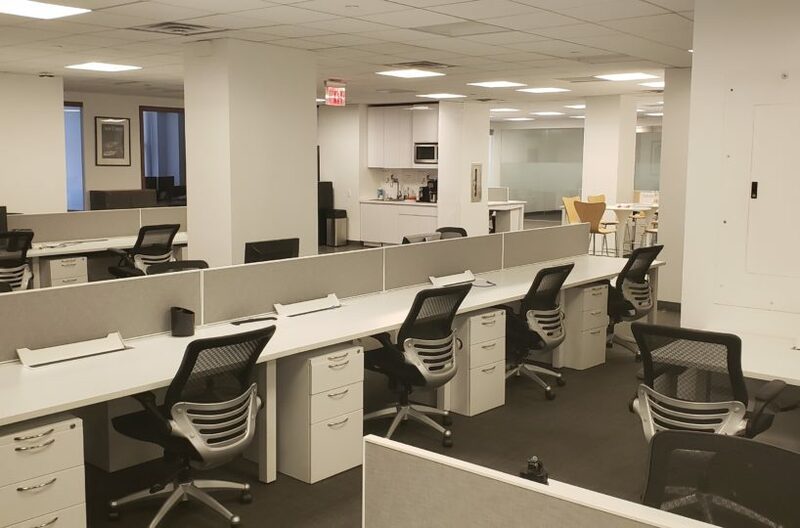 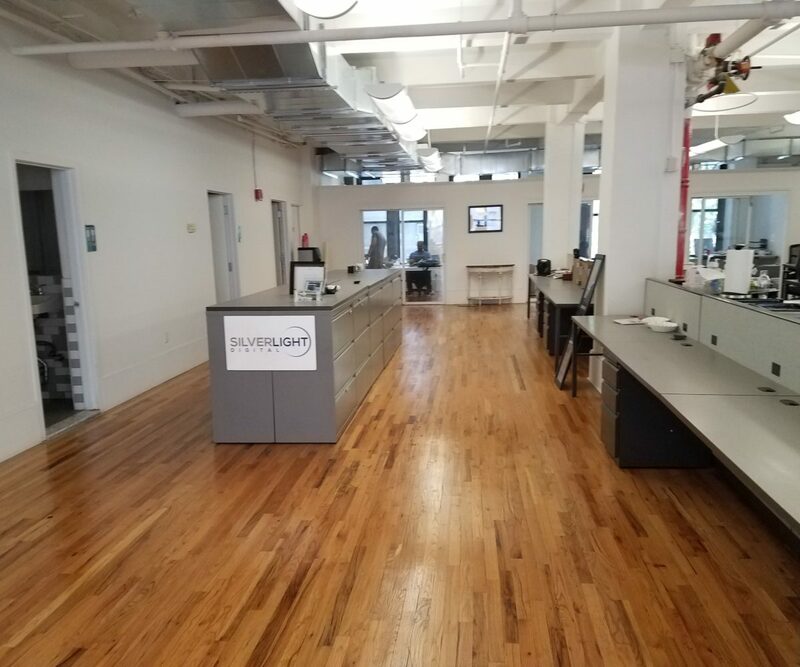 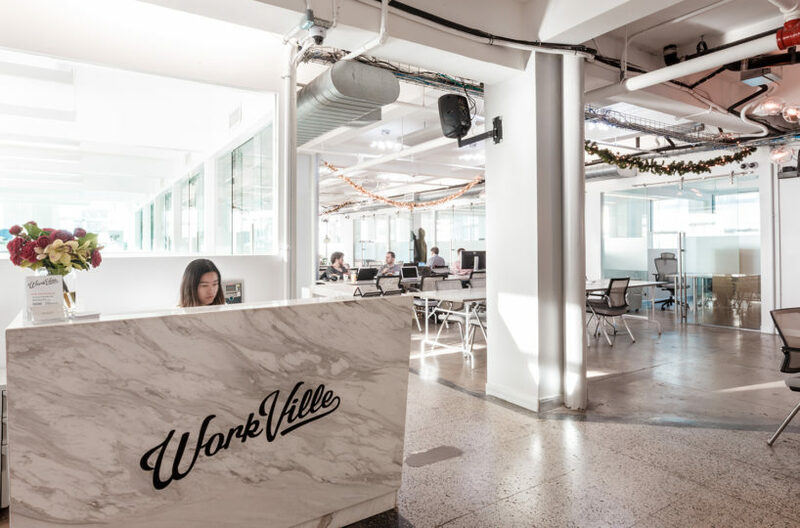 Bright and creative full-floor sublease opportunity with wood flooring, high ceilings and a wet pantry. 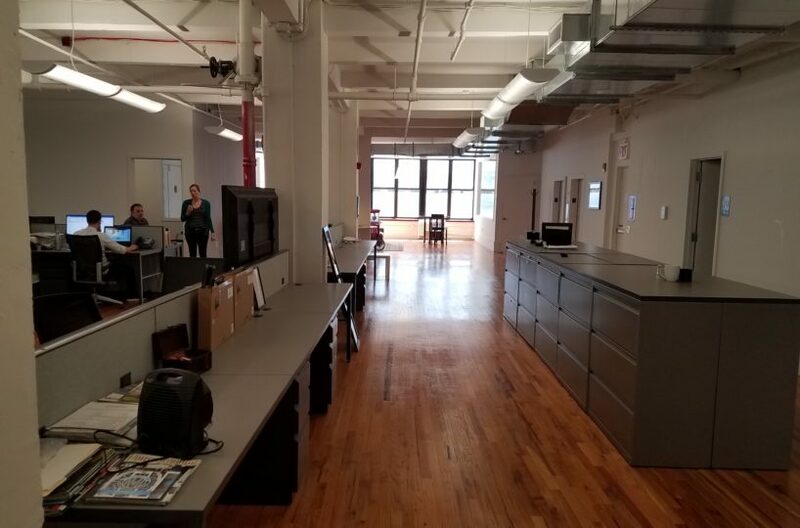 Space includes 2 glass fronted conference rooms, 3 offices and a large open bullpen. 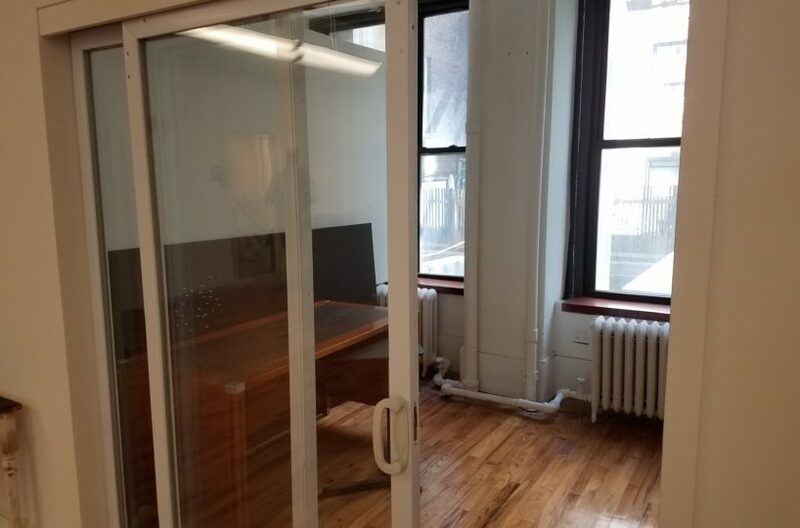 Sublandlord is willing to build out space to desired preference, and provide furniture.